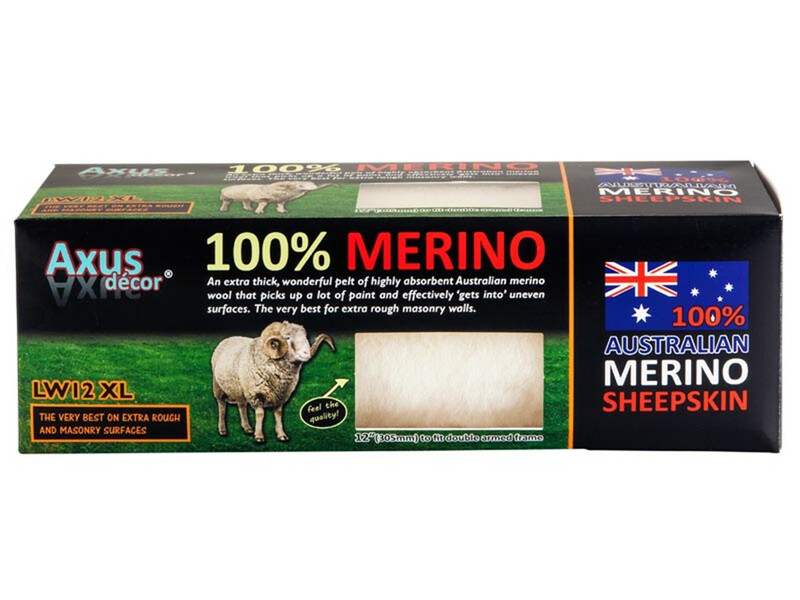 Axus Merino Sheepskin extra long pile 30mm roller sleeve 9 Inches, 100% Pure Australian Merino Wool, known for its softness, leaving an ultra smooth finish. 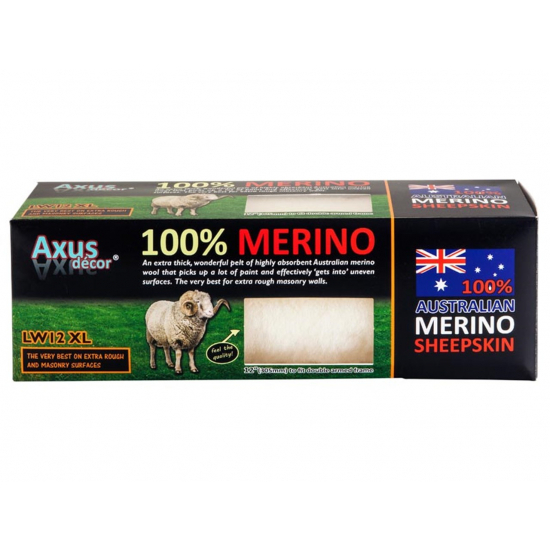 Axus Merino Sheepskin extra long pile 30mm roller sleeve 9 Inches, 100% Pure Australian Merino Wool, known for its softness, leaving an ultra smooth finish. 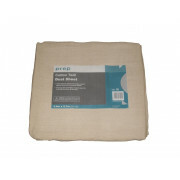 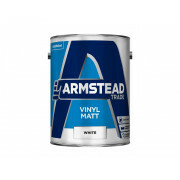 Highly absorbent Sheepskin fabric, holds a large amount of paint and helping to get the painting done faster. 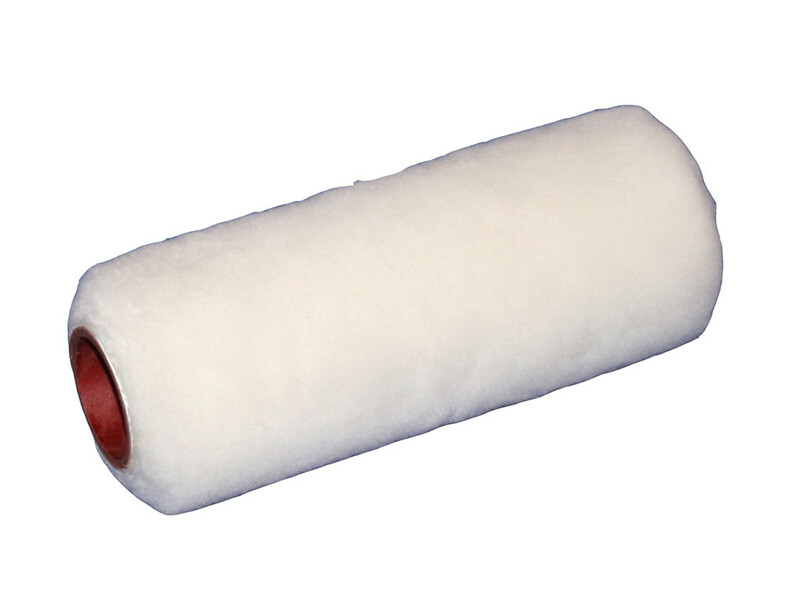 Long lasting and hardwearing natural Sheepskin fibres, give a longer lifetime than synthetic fabric rollers. 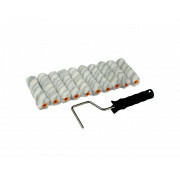 Sheepskin rollers will loose a very little hair, as the hair is naturally attached to the skin which is glued to the core. 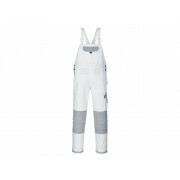 For best results, wash before first use, Sheepskin is easy to wash. 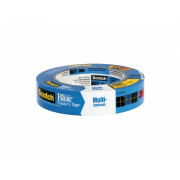 It is essential to take good care of Sheepskin rollers do not use with solvent based coatings. 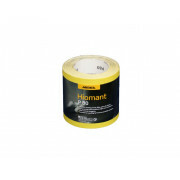 For use with water based paints wash out in warm soapy water, then rinse in clean water. 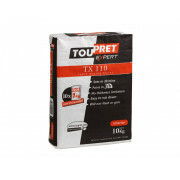 Remove all excess water and stand on end to dry. 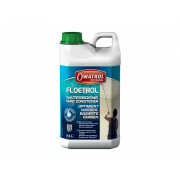 Never leave Sheepskin immersed in water or solvent. 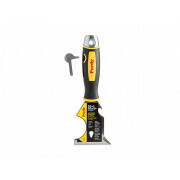 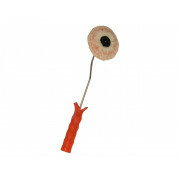 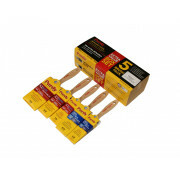 Compatible with all Paint Roller Cage Frames, these are all 1¾" diameter.